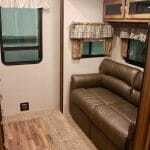 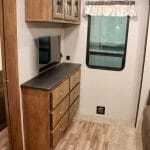 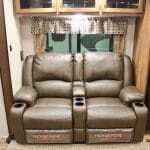 This bunkhouse fifth wheel by Coachmen RV has space and facilities to accommodate up to 10 people in 3 private bedrooms and 2 full bathrooms! 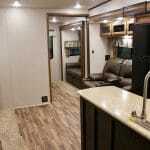 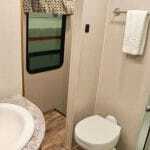 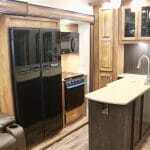 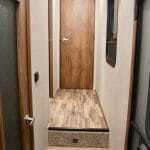 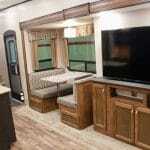 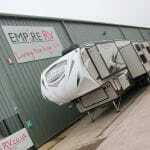 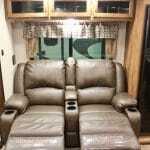 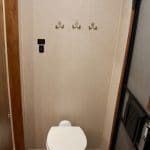 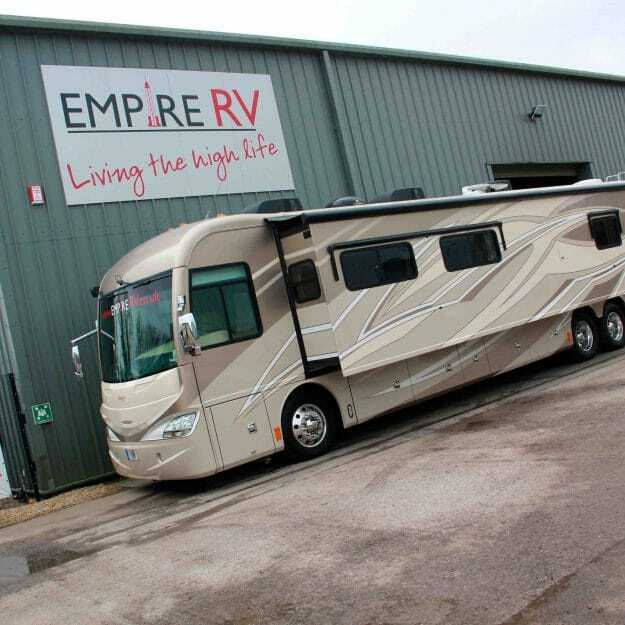 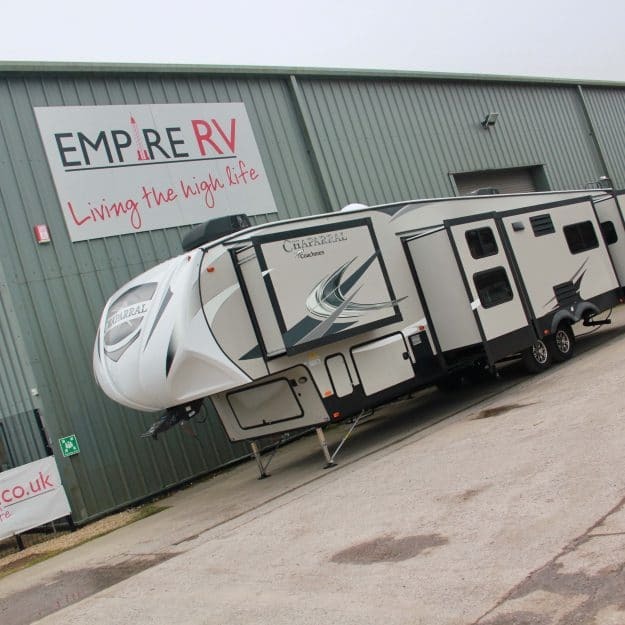 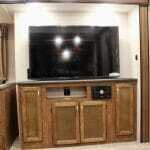 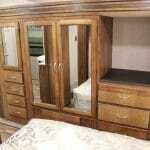 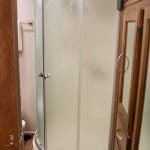 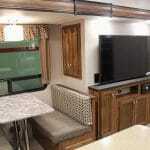 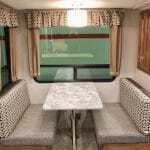 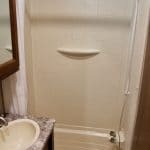 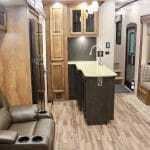 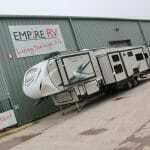 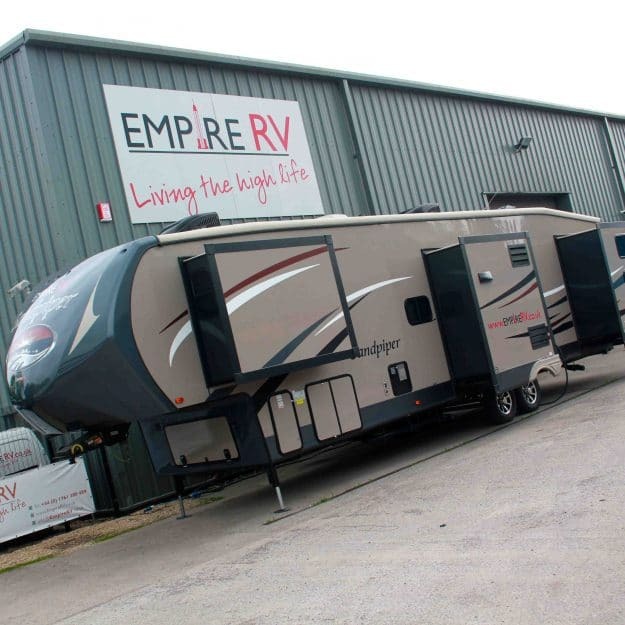 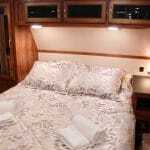 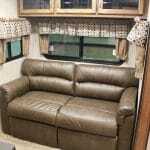 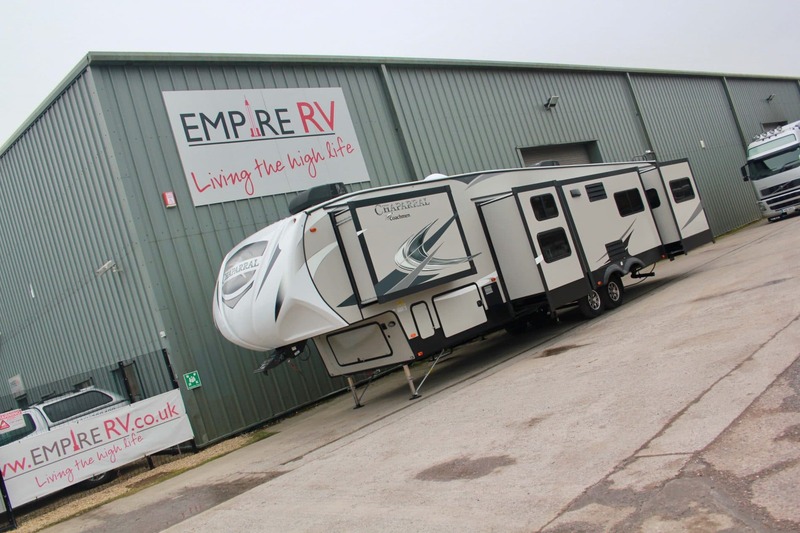 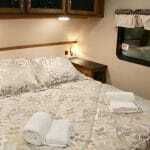 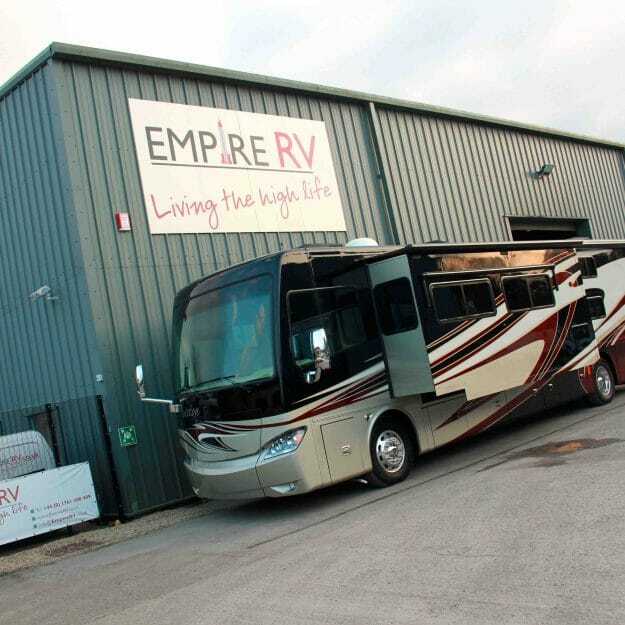 Our 2 bedroom Sandpiper fifth wheel is 43ft long with 2 private bedrooms and huge lounge area! 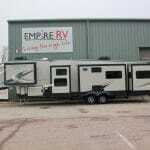 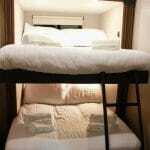 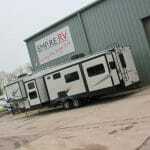 A gorgeous quad slide bunkhouse, sleeping up to 8 people in comfort!